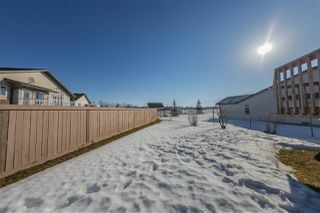 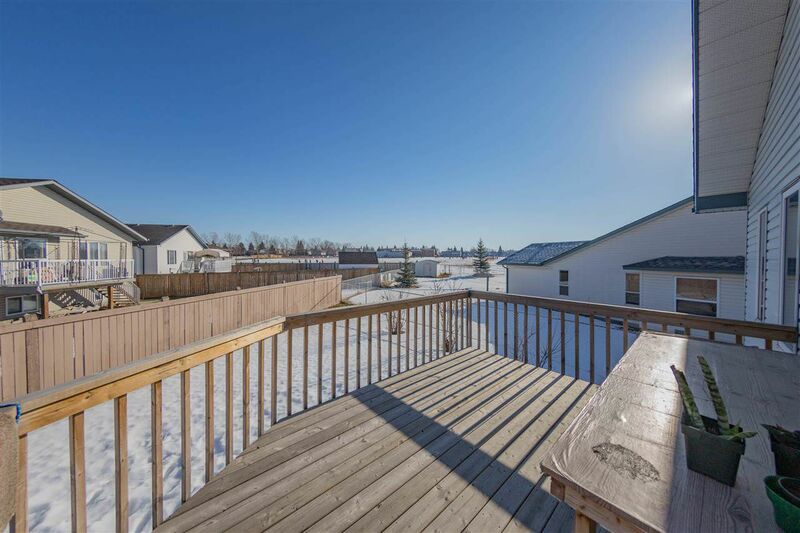 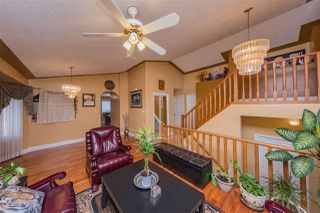 Gorgeous Bi-Level in cul-de-sac location. 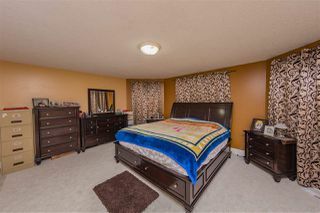 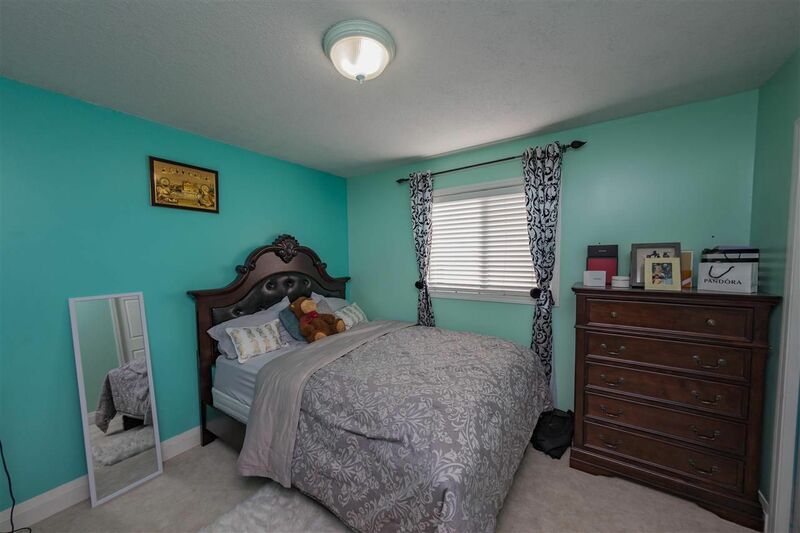 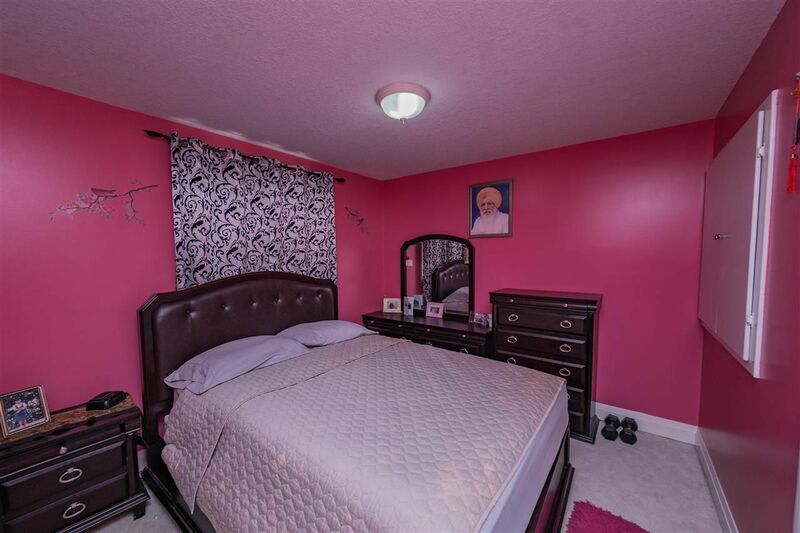 Fully renovated, large master bedroom with walk in closet & jacuzi in the ensuite. 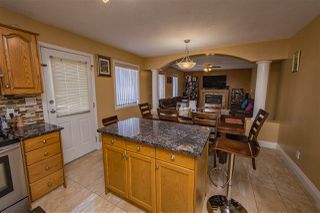 Contemporary & open, large windows, splendid oak kitchen with nrok. 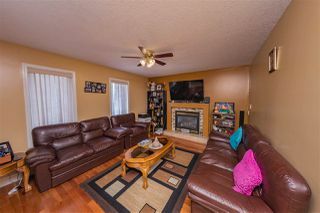 Family room has gas fireplace. Professionally developed w/2 bedrooms, 4 piece bath family room as well. 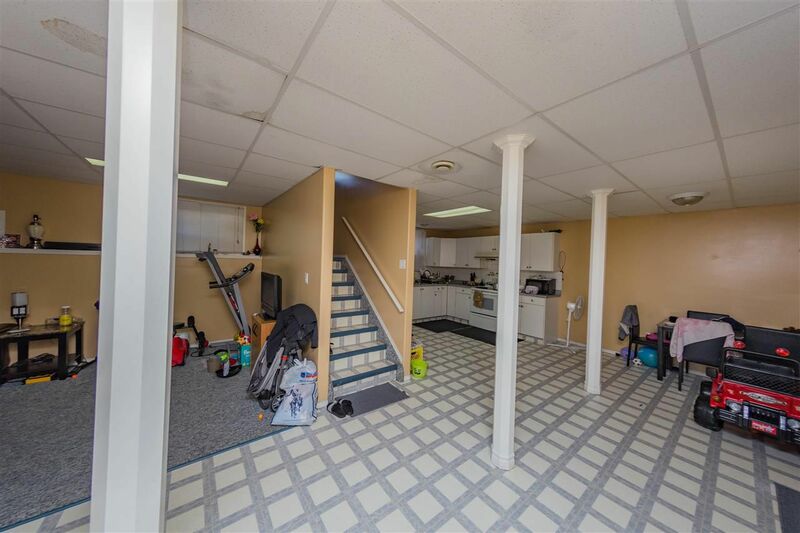 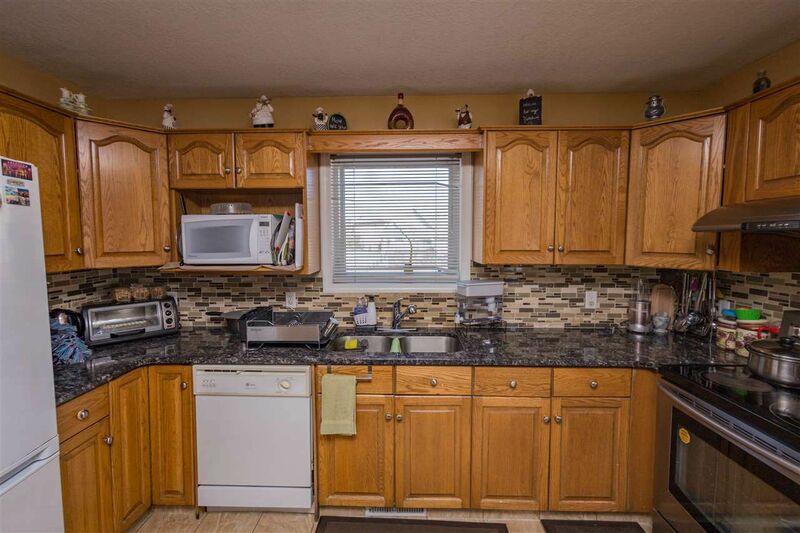 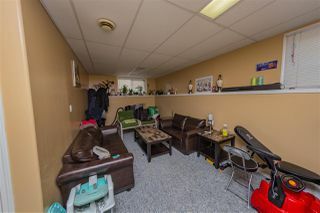 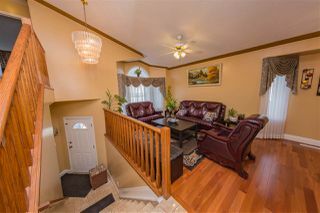 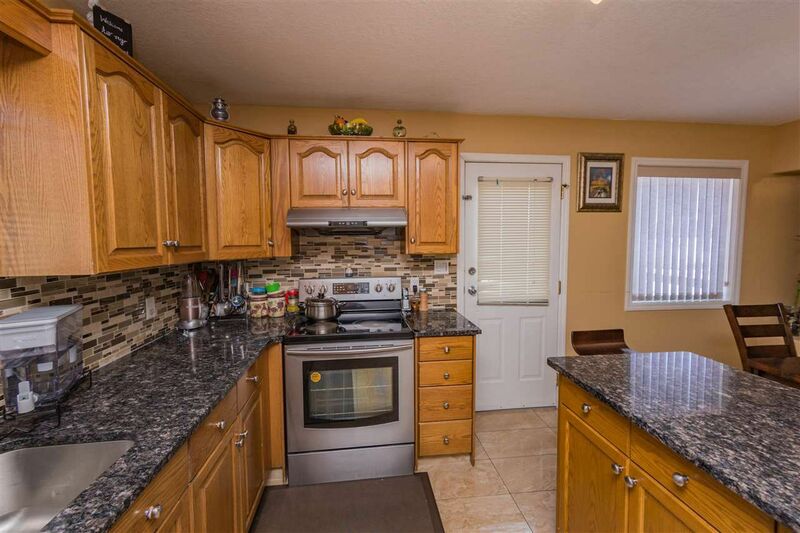 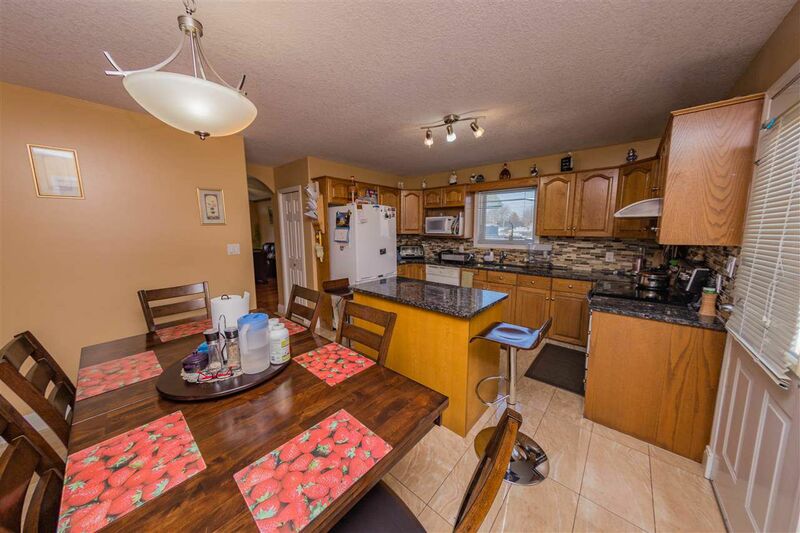 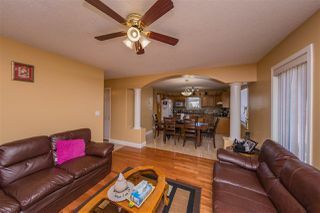 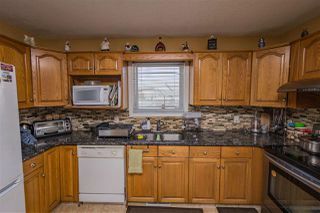 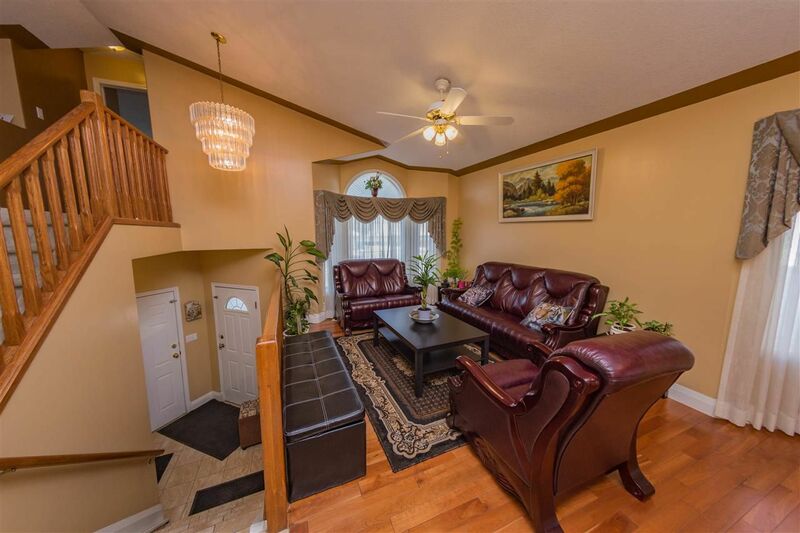 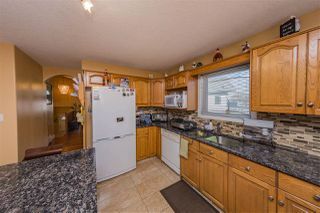 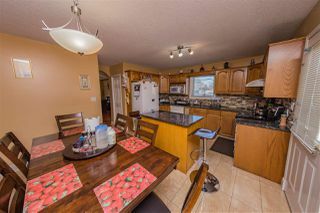 Fully finished basement with 2 bedrooms, kitchen and full bath with separate entrance. Close to all amenities.